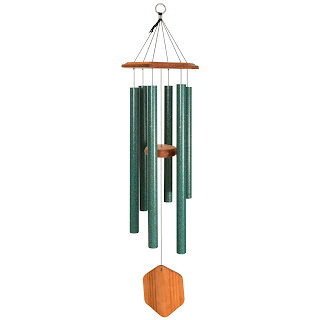 Love, Mrs. Mommy: QMT Lakeshore Melodies 36" Windchime Giveaway! 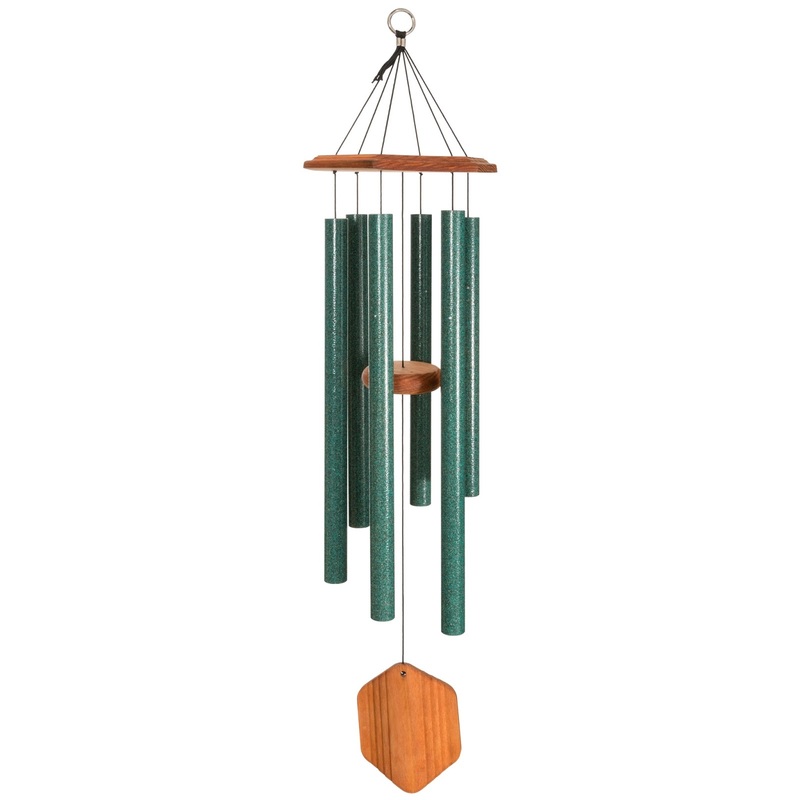 QMT Lakeshore Melodies 36" Windchime Giveaway! be 18+ years of age to win. amazing chimes, you will thank yourself afterwards. Below is a link to the Viatek Website.